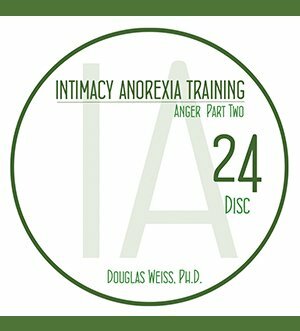 IAT 24 – Anger Part 2 Video Download is the 24th video from the AASAT Intimacy Anorexia Training Course. 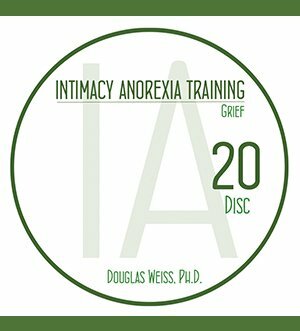 This is part 2 on anger and how to encourage taking responsibility for anger. IAT 24 – Anger Part 2 Video Download is the 24th video from the AASAT Intimacy Anorexia Training Course. This is part 2 on anger and how to encourage taking responsibility for anger. 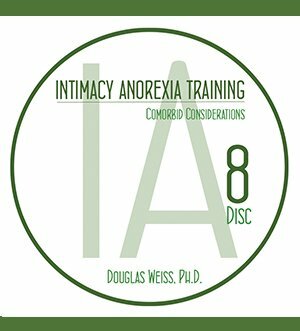 Dr. Weiss discusses why its important to take responsibility for the anger, setting up accountability, consequences, and anger work. This is a downloadable video.